Whatever we do with tea we like to do it beyond perfection. Maybe it’s just the British way to produce the best. We are very proud of the cup of tea that is made with TYLOS tea leaves. We have always been making excellent teas and when it is done right, it’s amazing what a simple cup of tea can do. Things have a habit of feeling instantly better after a proper brew of a wonderful cup of tea from TYLOS. We’ve come a long way since we began our business over a century ago. Who would have thought back then that we would still be selling some of England’s favourite teas all over the world. Do something right and people will enjoy it. Keep doing it right and they’ll keep coming back for more. It has worked for us since 1883. Using the Finest Quality Garden Fresh Teas with genuine pride, a lot of care, and with much detail and attention, we blend the most exclusive handpicked quality tea leaves from the very best tea gardens of the world to offer a wonderful and enjoyable aromatic cup of tea. We have spent decades improving and we don’t intend to stop now! We go back a long way. Tylos is a Brand of Great British Tea Company that goes way further back to over a century. In fact, it all started in Victorian times when in 1883, Great British Tea Company England used to rule the world with Tea. The rest, as they say, is history. We have been selling Millions of Tea packs that have been made into billions of cups of Tea for decades. We have been able to do this because of our very loyal tea fans who after drinking a cup of tea from Tylos have made it their special tea beverage through decades from generation to generation family to family. Join us to Celebrate years of Passion and Commitment to the World’s Finest Tea Enjoyment and Experience. We are driven by passion and enthusiasm as our Pioneers were driven to bring to the world the very Finest Teas of the world. Do something right and people will enjoy it. Keep doing it right and they’ll keep coming back for more. British adore tea as a beverage, and they would always offer a cup of tea when a person enters their threshold. Whenever they find a moment free from their busy schedule, they would love to prepare a cup of Tea and sip it through the pleasing warmth. Be it a morning, a break at work, during the evening or last thing at night; Brits enjoy the seamless pleasures of Tea combining tea, with milk, sugar or lemon added as per their liking. Though tea leaves were used for this amazing beverage by the Chinese nearly 5000 years ago, it was not until the 17th century, that tea made its first appearance in England. Due to the exclusiveness and the great difficulty in attaining the fine tea powder, Tea as a beverage was consumed only by the royals and the upper class individuals presenting tea as a fashionable drink during the initial stage. Gradually tea became affordable, and everyone was able to enjoy the fine taste of Black Tea. This Love for tea, the passion for tea and the addiction for tea has been passed on through generations, which today dominates as the most loved beverage in Great Britain and in many other countries of the world. It t has worked for us since 1883. Using the Finest Quality Garden Fresh Teas with genuine pride, a lot of care, with so much detail and attention, we blend Tylos Tea from the finest tea gardens to give our wonderful customers for whom we strive for every day so that they could enjoy a super quality cup of garden fresh tea. We have spent decades improving and we don’t intend to stop now! When you hear the name Great British Tea Company England you probably would already have an idea who we are. 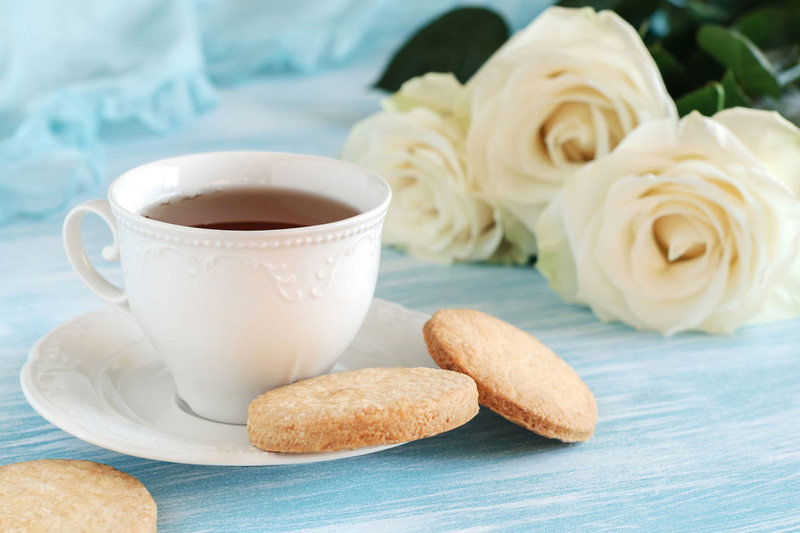 You will feel something for us an immediate connection with us even if you do not know us because if you have ever sipped, tasted or drunk a Cup of Tea it probably would have come through one of our trading channels through time. Great British Tea Company England has a reputation of many dimensions. It stretches around the world through different dimensions, through different Cultures and different Countries that bring people together. The reputation of Great British Tea Company England gives us the ability to continue to make a remarkable connection in bringing people together in their lives sharing their dreams, success and lives through a wonderful Cup of Tea. We are Pioneers in the field of Tea, Explorers Dreamers Honorable Tea Merchants offering Tea to today’s World. Great British Tea Company England has team members from many different Continents and Cultures. We have a truly Multi National, Multi Ethnic Team creating history everyday like our Pioneers. Join us to Celebrate years of Passion and Commitment to the World’s Finest Tea Enjoyment and Experience. We are driven by passion and enthusiasm as our Pioneers were driven to bring to the world the very Finest Tea.